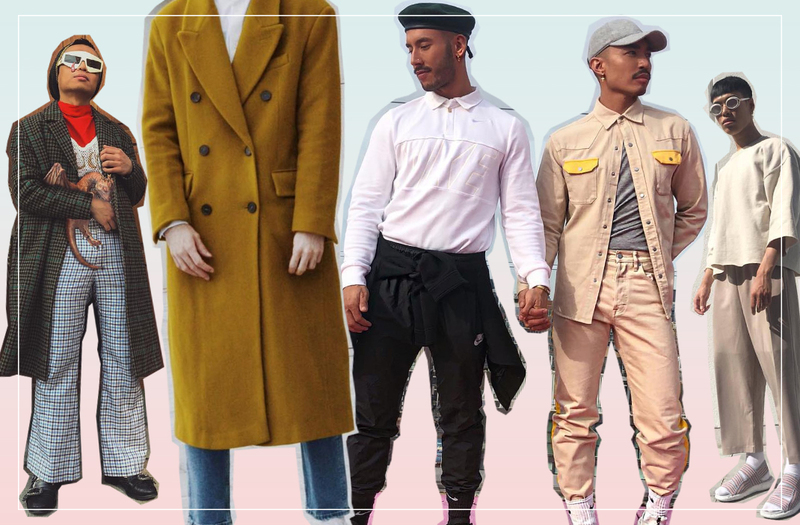 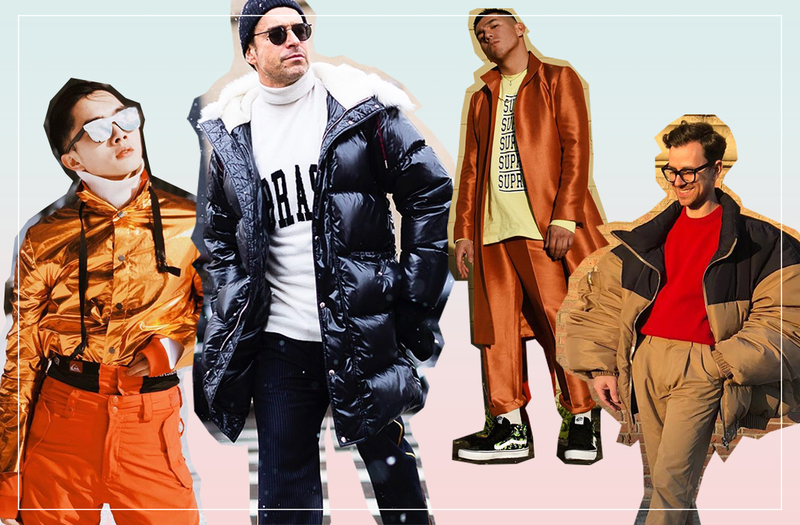 We round up some of our favourite menswear street style looks this week featuring plastic fantastic and the must-have-hat of the season, the beret. 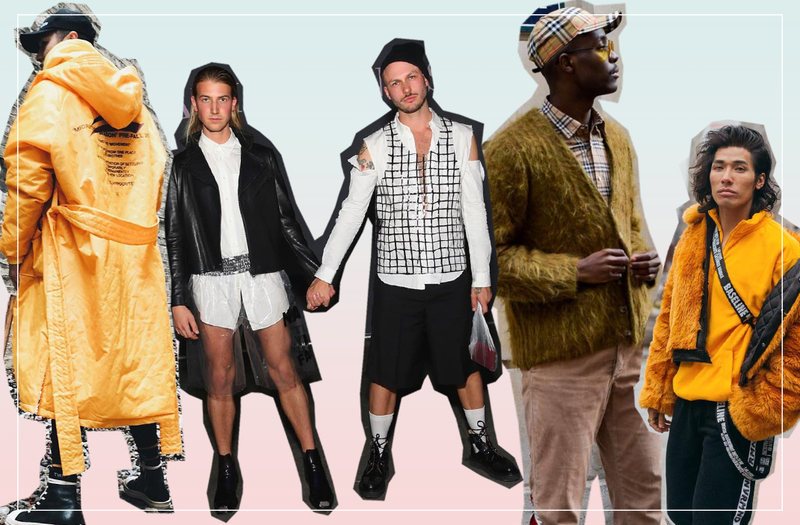 We especially love Dathias’ flaming teddy jacket with a fashion half woke look. 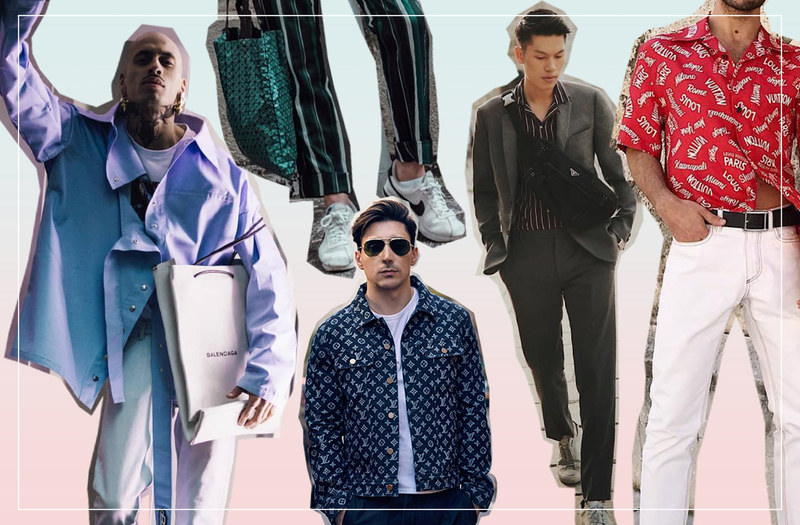 Scroll through the effortless style inspiration and make sure you tag #menswearposer and #streetstyleposer on Instagram to be featured.